Religious freedom in Russia as a European problem, by Germana Carobene. See also Italian version. 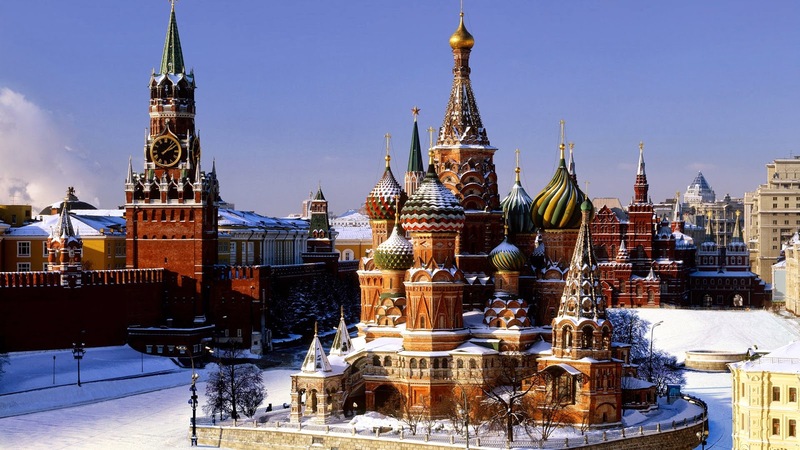 Religious Liberty in Danger in Russia: A Cause for Concern in Europe, by Raffaella Di Marzio. See also Italian version. The Role of FECRIS and Anti-Cult Organizations in Russia, by Patricia Duval. See also Italian version. Religious Discrimination Directed at the Church of Scientology and Scientologists in Russia in Contravention of Fundamental Human Rights, by Eric Roux. See also Italian version. Religious Liberty in Russia: Legal Considerations, by W. Cole Durham, Jr. and James A. Toronto. See also Italian version.